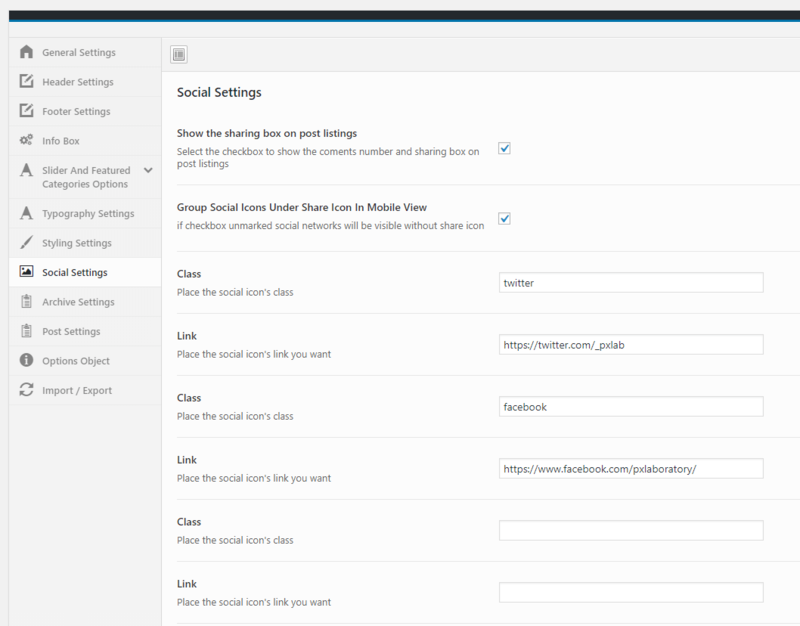 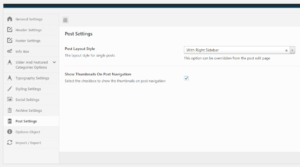 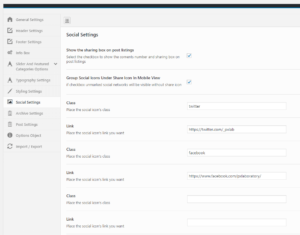 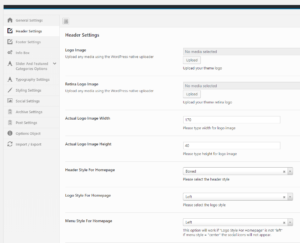 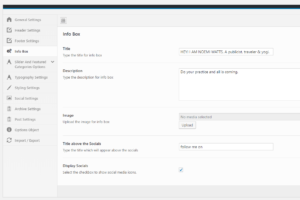 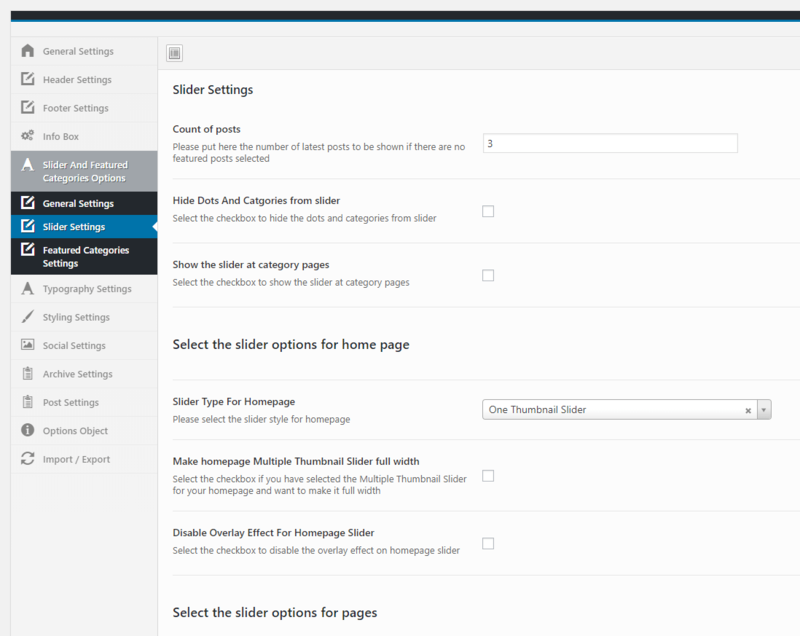 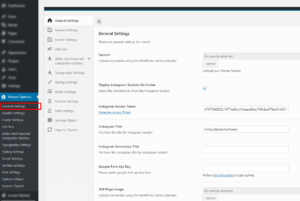 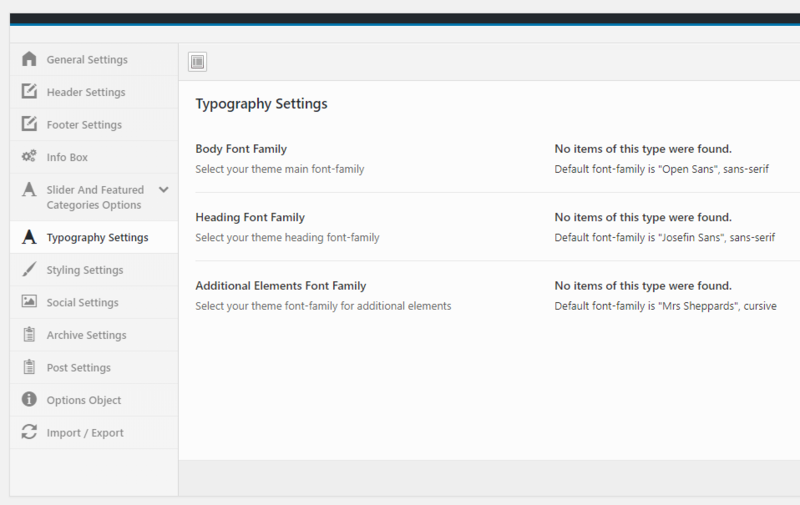 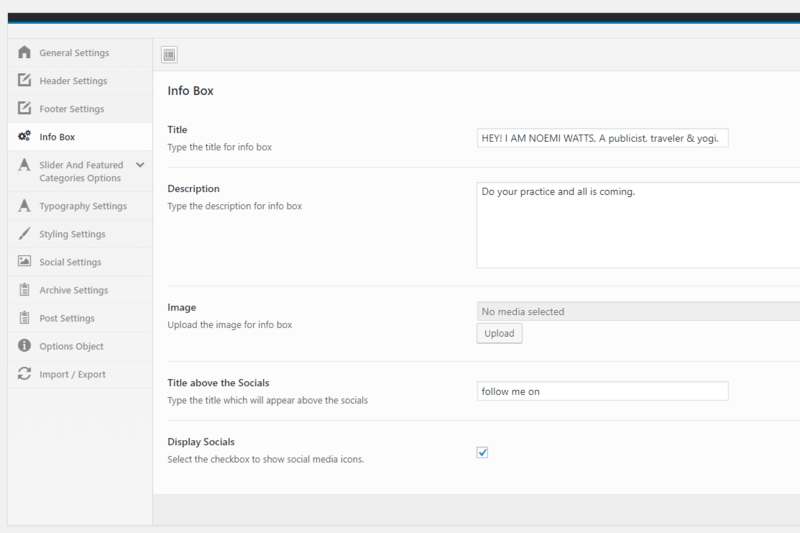 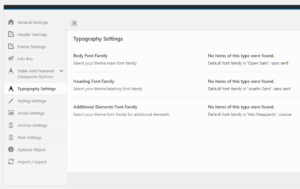 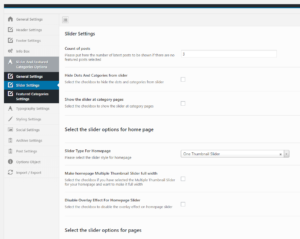 You can access Noemi Options from the WordPress admin panel. 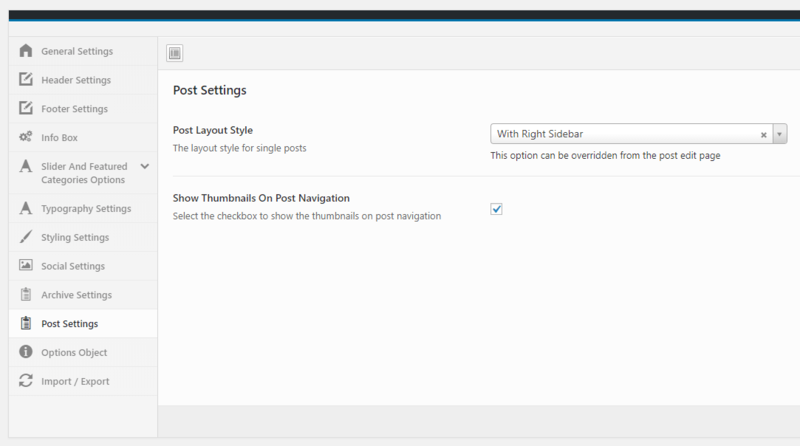 The settings found here are applied globally and will affect all pages of the site. 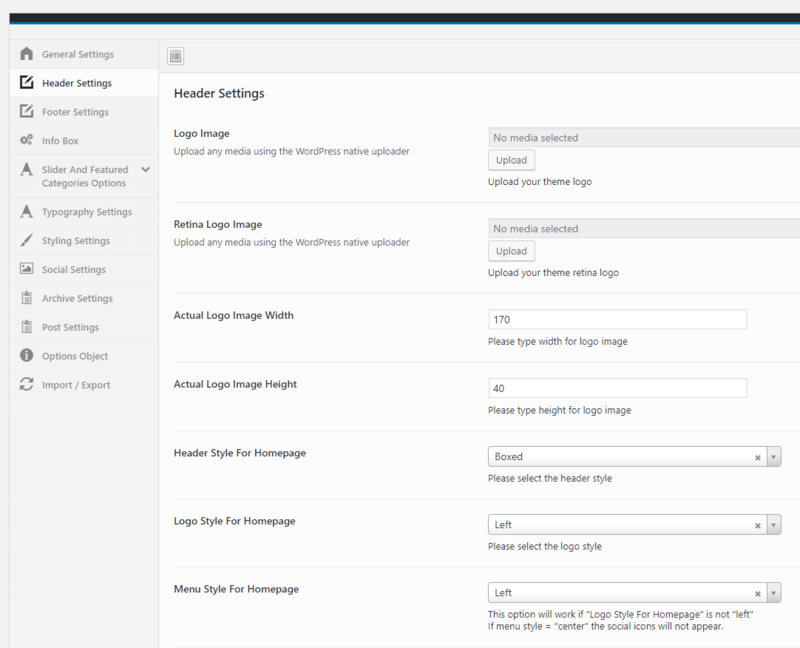 However, note that many of these options can be overridden locally by applying settings on individual pages or on shortcode elements. 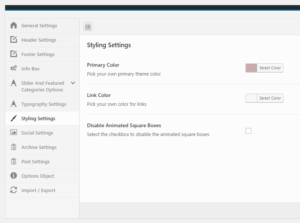 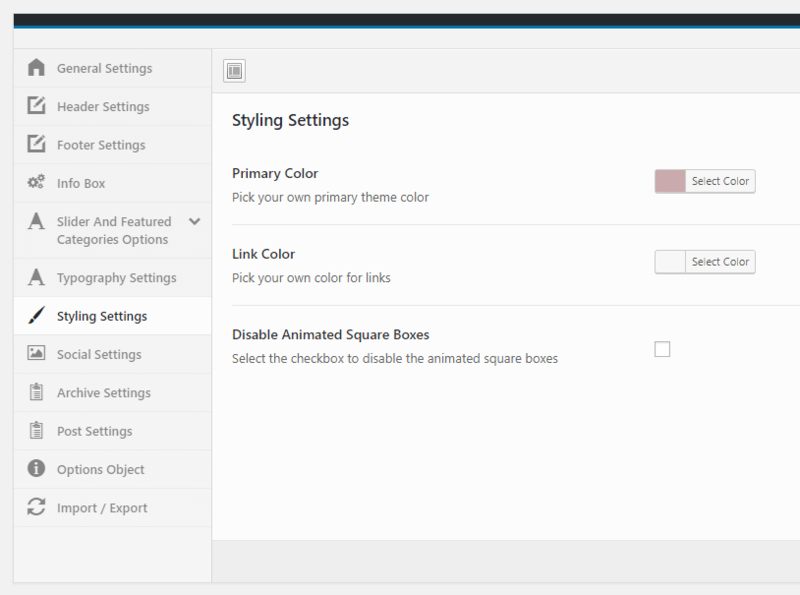 This section allows you to set up your website’s color scheme, link colors and disable the animated square boxes for post headers. 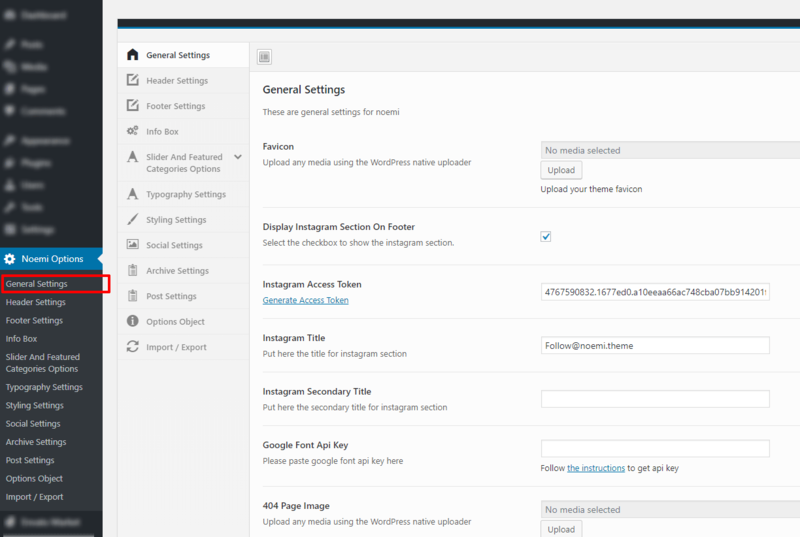 This section allows you to set up your website’s social icons.